My focus is to help you sell your Reno Nevada area house faster, for more money… and help you find and buy the perfect home with less hassle. Comparing Real Estate Agents in Reno Nevada? Buying or selling a House in the Reno Nevada area? Looking for a Property Manager? Excellent! As you know there are lots of options when it comes to real estate agents in Reno Nevada and you’ve got a decision to make. 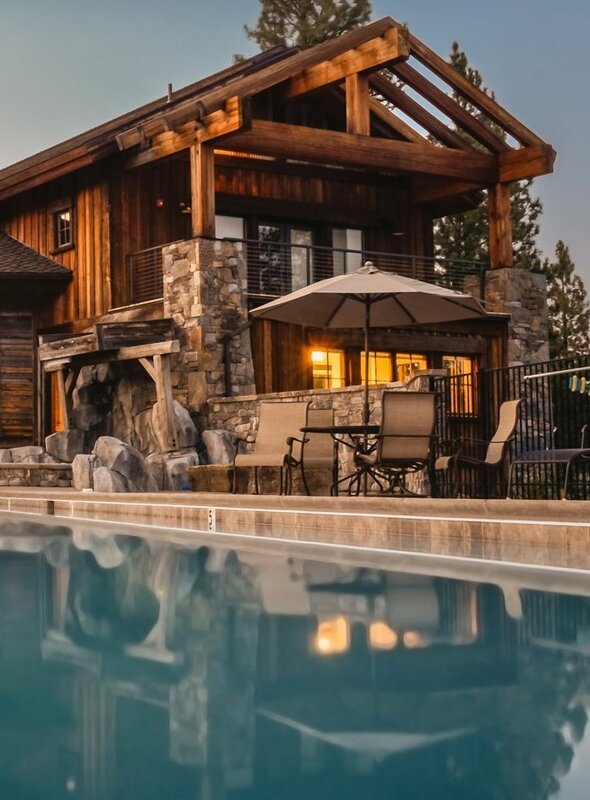 If you’re looking to sell your Reno Nevada area house I will help you sell your house for the highest price, making it effortless for you on your terms. I use every technology available to market your house giving you a competitive edge while your house is on the market. You can learn more here. If you’re buying a house in the Reno Nevada I have the experience you need to help make the buying process easier, less time consuming, and I’m on your side to help make sure you get the best deal while I take care of all of the details. Home owners and investors trusted me to help them through the real estate buying and selling process. See how I can keep more cash in your pocket and help you save the time and headaches that occur with buying a house. Are you looking for a Property Manager in Reno Nevada and the Reno Nevada area? Don’t pay for high price management companies. See why many Reno Nevada area homeowners have chosen to work with us. Click Here for more information. Start working with us today or get your Free Rental Evaluation Here. 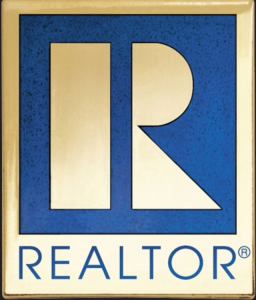 Looking for a Real Estate Agent in Reno Nevada and the Reno Nevada Area? Give me a call at 775-525-0980 or dive into the resources on this site. You can also Email me anytime. Want to sell your house or property? I can help you put more cash in your pocket and sell for the highest price possible. Looking for a House for sale in Reno Nevada? Search available listings here and buy a house with an experienced agent. Looking for a Real Estate Agent in Reno Nevada and the Reno Nevada Area? Need a qualified Property Manager? If you are looking for a Real Estate Agent in Reno Nevada and the Reno Nevada area Give Us A Call or Email Today!